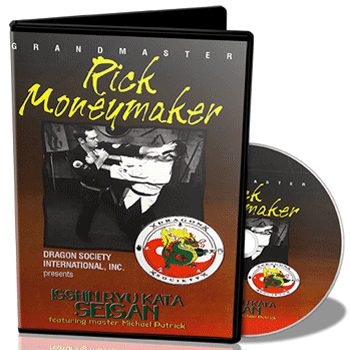 Grandmaster Rick Moneymaker uncovers the martial science from the Isshinryu Kata. 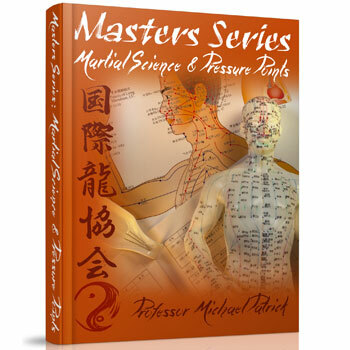 The martial science demonstrated is at an advanced level applying application (bunkai) to each of the movements. 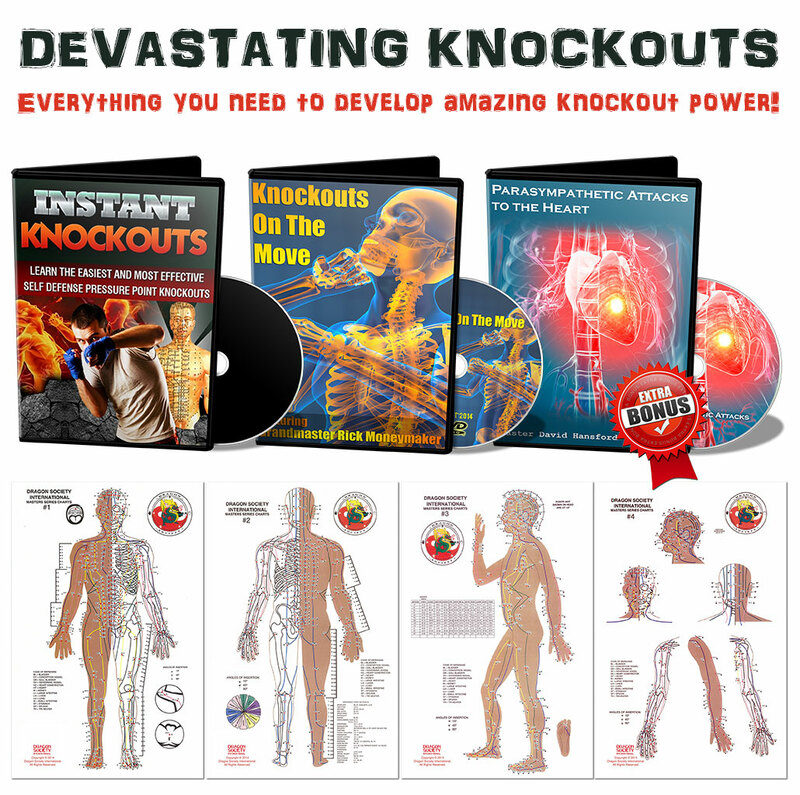 Knockouts are demonstrated at the end of the video. See the Bunkai (application) of the movements of the Kata (form). 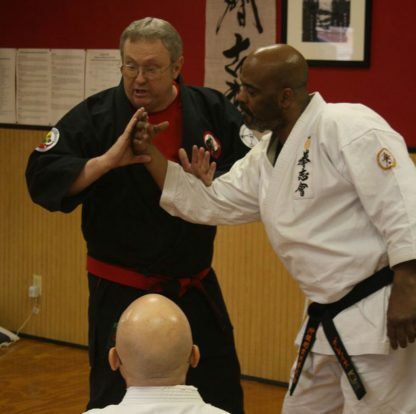 Grandmaster Rick Moneymaker uncovers the martial science from the Isshinryu Kata, Wansu. 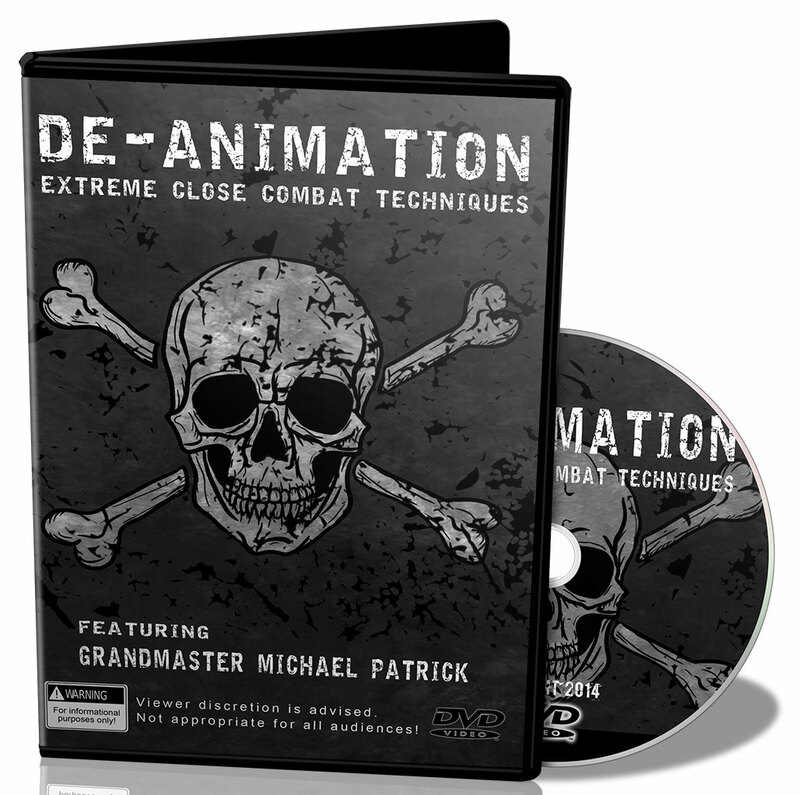 The martial science demonstrated is at an advanced level applying application (bunkai) to each of the movements. Knocks are demonstrated at the end of the video. 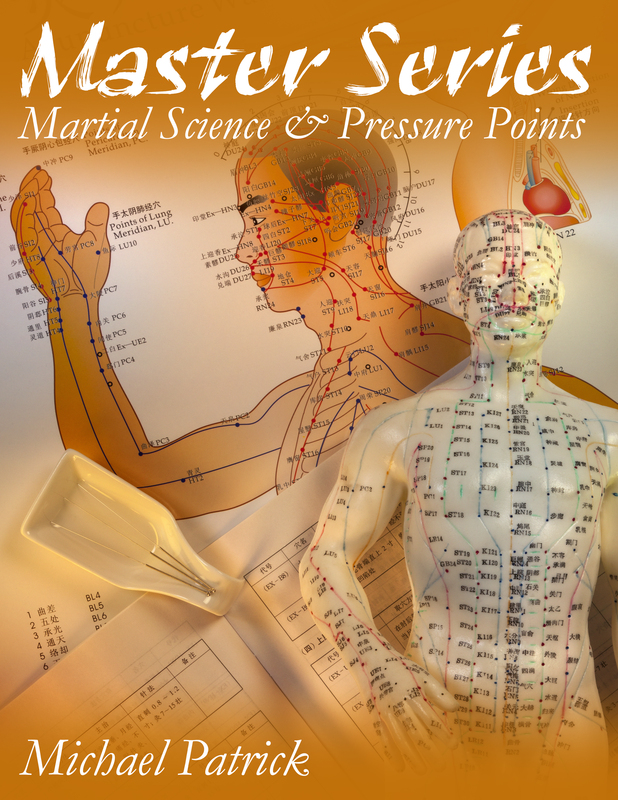 Grandmaster Rick Moneymaker uncovers the martial science in the form. The breakdown is demonstrated at the Black Belt level. 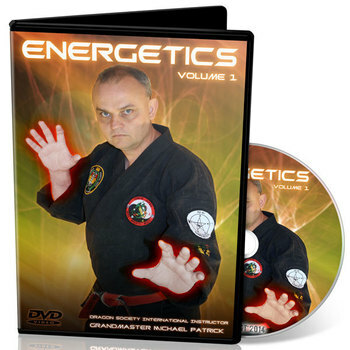 Emphasis is on breathing techniques, energy wave forms, chi control and energy transfer. Energy transfer is demonstrated on a live audience and seminar participants. This is an advanced DVD. 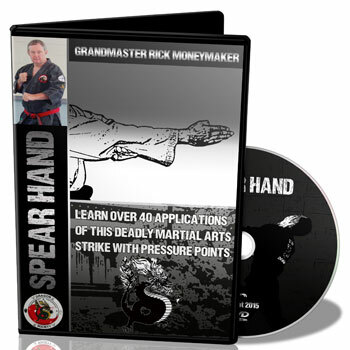 Grandmaster Rick Moneymaker uncovers the martial science from the form. 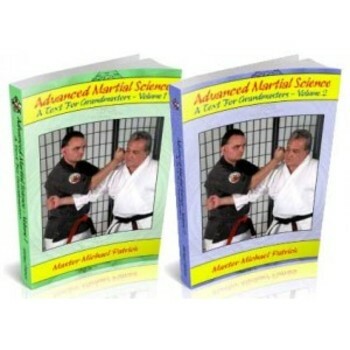 The martial science demonstrated is at an advanced level. Gojushiho is a kata practiced in karate. 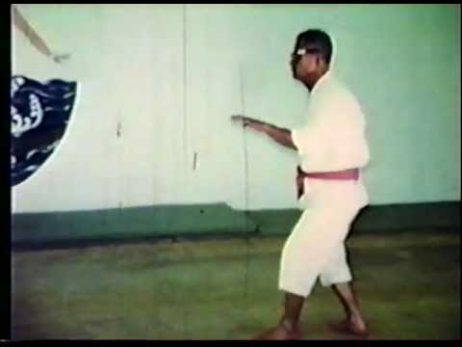 In some styles of karate, there are two versions of this kata - Gojushiho Shu and Gojushiho Dai.Gojushiho Sho and Gojushiho Dai are two versions in Shotokan of the same, single Shorin-ryu kata called Useishi (54) or Gojushiho. Originally, the names were reversed so that Dai was called Sho, and Sho was called Dai. The name change seems to have happened sometime in the 1960's or 1970's.Grand Master Tatsuo Shimabuku of Isshinryu is said to have taught a version of the Gojushiho kata just before creating the Isshinryu system. 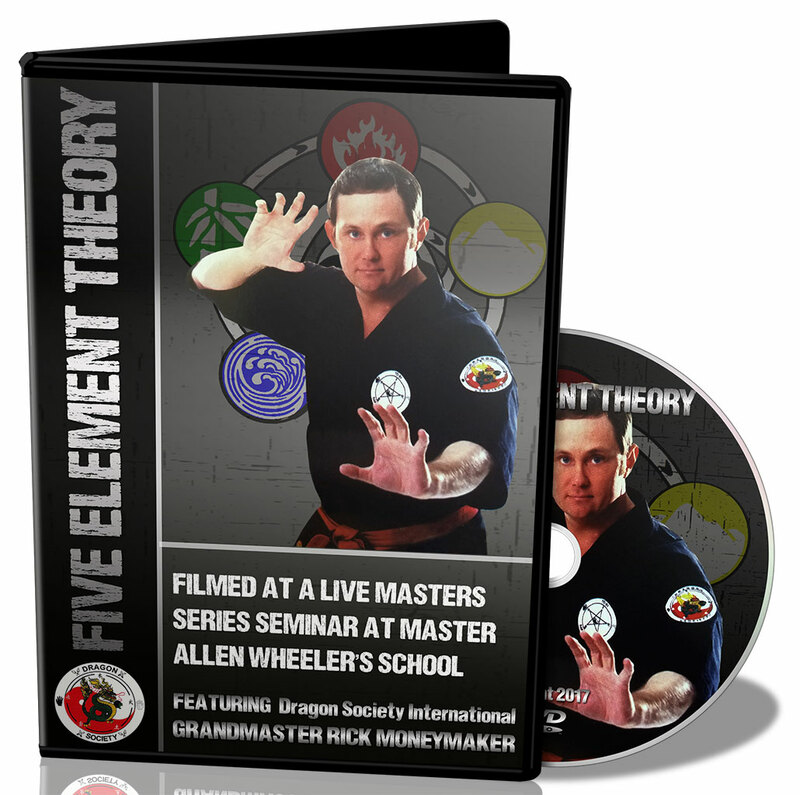 On this DVD you can learn this kata and its bunkai (martial science application). 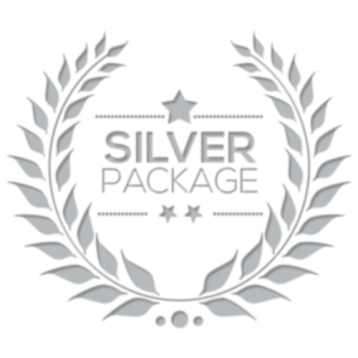 Get the complete package of Isshinryu Karate videos with kata performed by well known Masters with bunkai (application) by Grandmaster Rick Moneymaker and Grandmaster Michael Patrick. 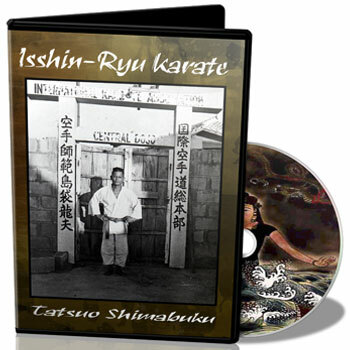 Also includes bonus video of Master Tatsuo Shimabuku performing the katas and kumite in 1966.